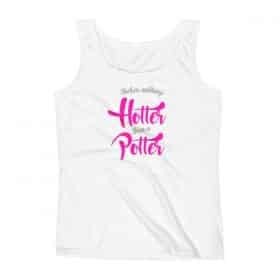 There’s nothing Hotter than a Potter! There may be a lot of things in life that turn you on. Firemen, Teachers, Muscles, to name but a few. But that one thing that beats all the rest, is a potter with muddy hands. 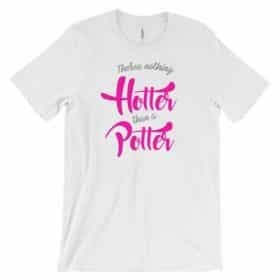 It’s a fact: There’s nothing hotter than a potter!